Dredging on a river, channel or canal requires knowledge of environmental regulations and navigation experience. Compliance with DNR and other regulatory establishments is key to successful projects and limiting unintended damages. Sediment removal from navigation channels and irrigation channels leading to lakes, marinas, boat docks and private homes have become more common projects. 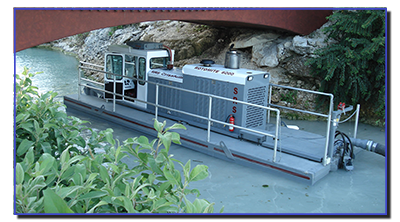 We own and operate hydraulic vacuum dredges specifically designed to work in narrow channels, rivers and canals. Performing these projects with a hydraulic dredge allows the material to be moved several thousand feet away from the work area. 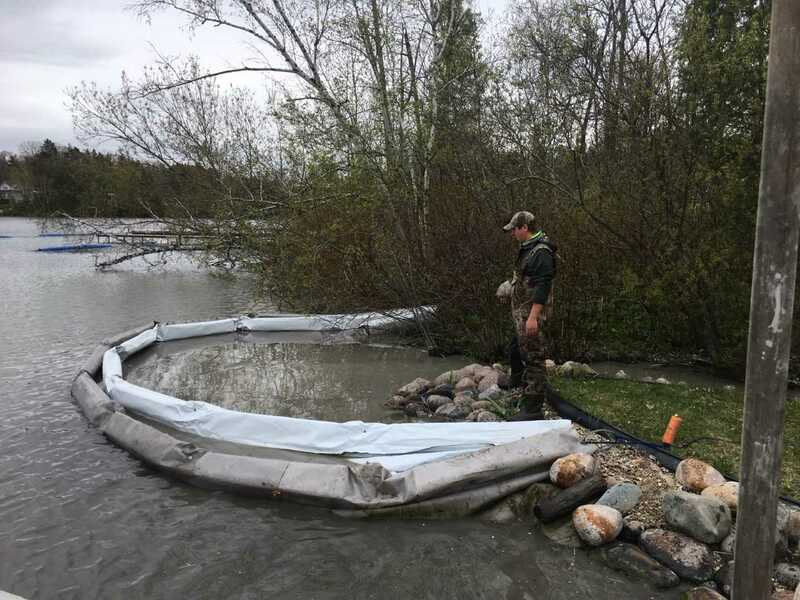 Control measures like silt curtains are installed to contain inevitable escaping silt material and protect the waters around the project site. We provide solutions even for the most complex situations and will consult with you to determine the best solution to meets your needs and comply with environmental protection laws.